It’s been wonderful to get back into our homeschool curriculum this week, after the disruption of last week! We’ve been learning more about the Vikings, have enjoyed some great works of literature and made loads of art projects from our Toucan box. 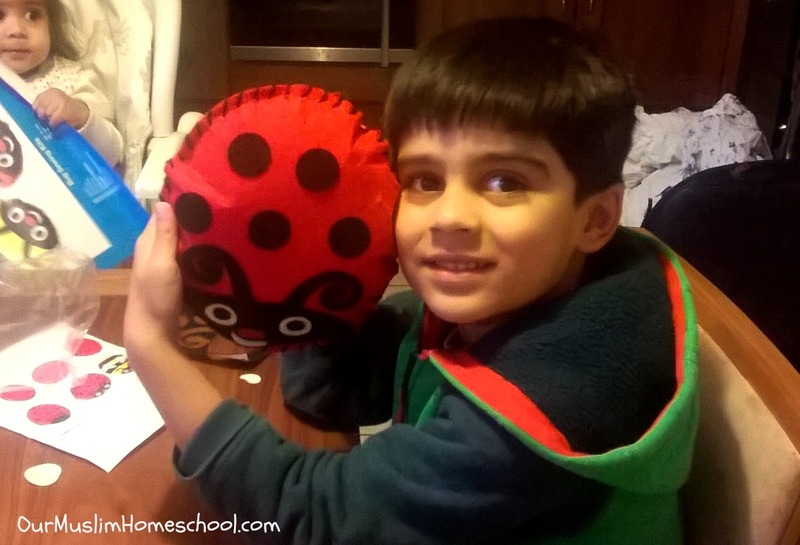 Read on to take a look into a typical homeschool week with us, using the Charlotte Mason approach to education and the Ambleside Online homeschool curriculum. This morning the kids worked through a few lesson of CTC Math, on the computer. They are enjoying the programme and benefiting from the way it approaches maths. My eldest learnt about map co-ordinates and different types of graphs; whilst my younger son learnt about the concept of symmetry. It was a fun morning! We have been using a wall calendar for picture study, as they are very inexpensive compared to art books, and can hang easily on our wall; allowing the kids to look at it and learn from it throughout our school week. The highlight of the day was the Toucan box came in the post! Thankfully the boys had already done most of their school work before it came, otherwise nothing would have been done! It was all very exciting! We have recently upgraded to the largest of their boxes, the “Super box”, which contains 4 different craft activities and a picture book. To read a review of the Toucan box and see an un-boxing video we made, CLICK HERE. For more information about Toucan Box, visit their website HERE and use the referral code GEMMA-9E6X to get your first box free! Out of the four, the boys decided to do the underwater scene first. It turned out lovely, and we read the picture book that came at bed-time. The postman also brought a new new book to go along with our study of Medieval Britain, A Knight’s city by Philip Steele. This book is AMAZING! It is filled with the most incredible pop-ups that are so intricately designed. The book takes you on a tour of life in a medieval city, and it is full of great information along with pop-ups of a cathedral, castle and bridge. It really sparked my boy’s imagination and has helped them to visualise the scenes in the living books we are reading from. After all the excitement, we spent a little time in the afternoon reviewing sight-words with the game POP from learning resources. Today we learnt about Hereward and his battles with William the conquerer. Never heard of Hereward….me neither! But if you are covering medieval history this year you should look him up! We also raed about Prophet Nuh (Noah) from the book Lives of the Prophets by Leila Azzam. We discussed how Nuh’s wife and son were not from the believers, and how faith is a gift from God and should be cherished. 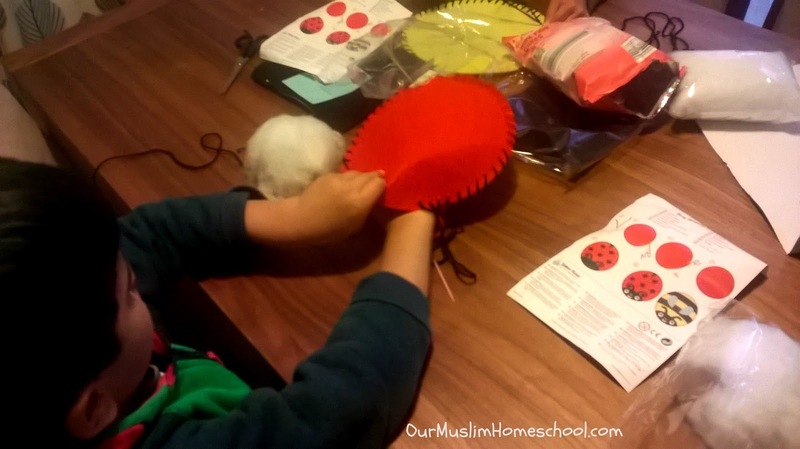 The afternoon was filled with activities outside the home; like Quran class and a Muslim beaver scouts meeting.He came back with even more badges for me to sew on! MashAllah. Along with the usual school work, the boys had a swimming class this morning. The long drive there gave us an opportunity to listen to the literature component of our curriculum Understood Betsy. We have really been enjoying listening to the audiobook version on Audible. In fact, I have personally enjoyed it so much, I have been tempted this week to put it on for myself to listen to whilst I was getting on with housework! It’s really good! After swimming, and a Seerah class with their other home-ed friends, we went into our garden to enjoy the autumn sunshine. We have been using these flashcards from word united to teach handwriting and reading to my 5-year old, as well as using their French and Arabic range for foreign language study. Keeping herself busy…You have to pick your battles with 2 year-olds! Friday for us means nature walk! This week we went out to a patch of scrub-land near the river and explored. It was beautiful! Along the walk, I noticed some beautiful cowslip flowers by the pavement. I stopped, without saying anything, took a photo of them and walked on. A few minutes later I turned around and found my sons sat down by the same flowers having their own discussion and conversation about them. There was no need for me to say anything, and “force” a learning opportunity. Instead of saying, “Look at these boys,” or “Do you know what these flowers are called?”, they were able to make the discovery themselves! These are the moments that will stay with them and that they will retain, not incessant lecturing from me! I have to remind myself often, to follow the advice of Charlotte Mason, and stay quiet! I find it so tempting, in my enthusiasm, to give constant prompting to the boys. This was a beautiful reminder to myself, that they don’t need me to do that! They have each other! mashAllah. My 5 year-old also found the biggest feather he’s ever seen! He was so excited and, as we had seen birds-of-prey in the area last week, and decided it was an eagle feather! After a stopping off for hot-chocolate at a cafe, we started walking back to the car. It was a long walk, so I decided to distract them with Quran! Each of the boys had to recite all the Quran that they could remember. We talked about how the Quran is the word of Allah, and everything in creation wants to hear it. So as they recited, we talked about how the clouds in the sky, the grass under their feet and birds in the trees were listening to them. Subhanullah! Before we knew it, we were back at the car! We made it to Jummah prayer at the mosque. Although we went to a mosque I don’t usually visit, there is something very powerful about standing shoulder to shoulder with women, whom I didn’t know, praying together. Unity. We didn’t have time to sketch and paint in our nature journal’s today, but the boys did make a lovely chicken a mushroom pie! It was a great end to the week. Please do let me know and tell us all about it in the comments! 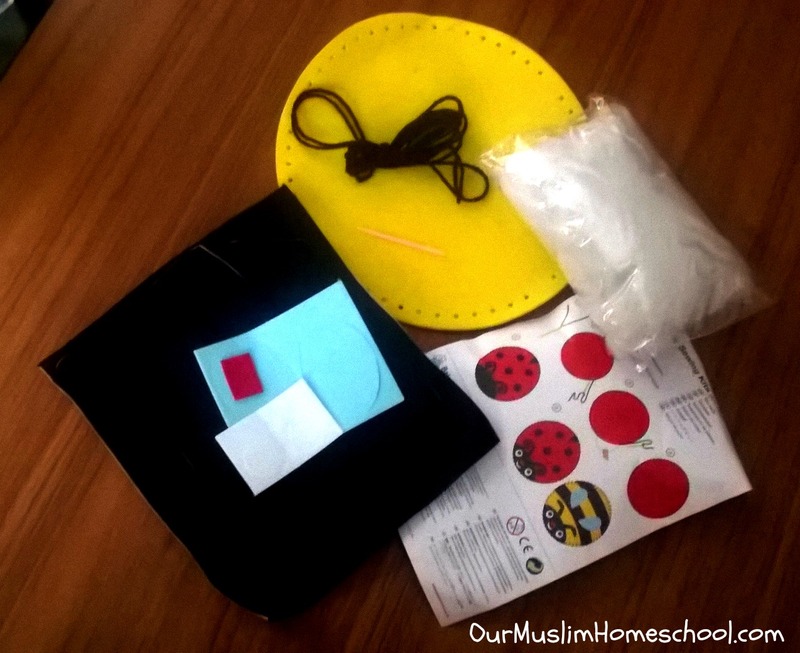 In this blog-post I will share some of the products and books we have been enjoying in our Muslim homeschool this month. I’m thrilled to show you a really great science kit, some art equipment that my son loves, and even an app that my youngest son plays! We also have a GIVEAWAY running this month, so if you’d like to enter, please scroll down to the bottom of this post to the Rafflecopter widget. This table-top art easel is made by the company Winsor and Newton. We decided to give this to my eldest as an Eid gift, because he is developing an interest in art. Well…needless to say…HE LOVES IT! Thanks to its beautiful leather handle, he seems to be carrying it around everywhere! Inside the easel there is room to store lots of arts supplies, and the adjustable arms means that it can be used with a wide range of canvas sizes. If you have a child who loves to paint, but don’t have the space for a full-sized easel, then this table easel might be a great for your family! The boys have really enjoyed using this Magnetic Science Kit by Thames and Kosmos to supplement our science curriculum. We have been learning about magnetism and this kit has been a fantastic resources. It contains all the specialist equipment you need for 33 experiments (including loads of different magnets, iron fillings, magnetic discs, a compass and loads more!) and a instruction manual. The experiments in this particular science kit teach children the basic principles of what is magnetic, why its magnetic, how compasses work, and introduces electro-magnetism. 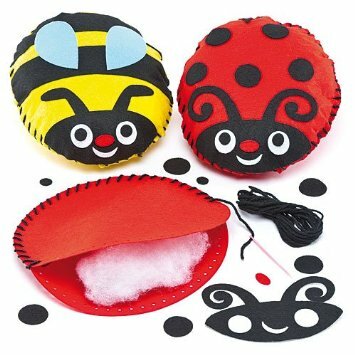 There are also instructions for some fun games you can do with the magnets! 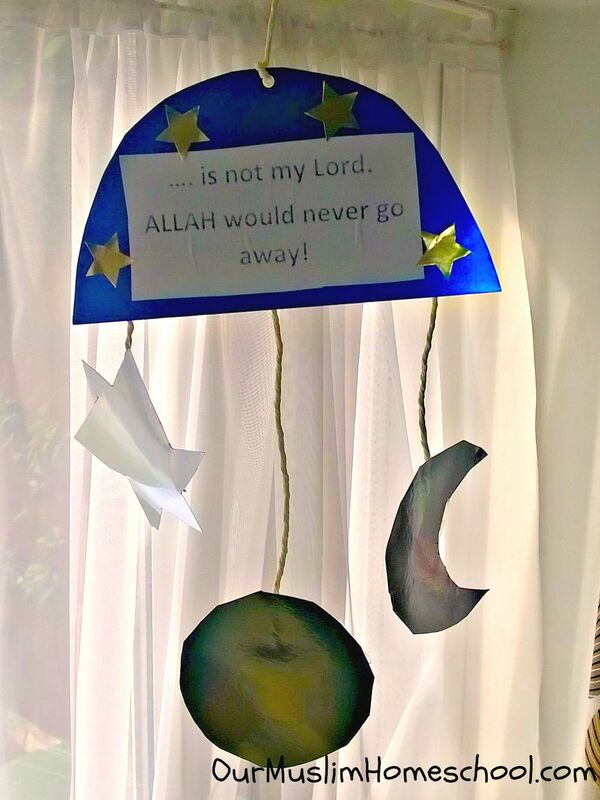 My kids are really enjoying this collection of stories about the Prophets of Allah. This books contains stories about fifteen different Prophets (A.S.), with a large section at the back dedicated to stories about Prophet Muhammad (S.A.W.). The stories are short, well-written and each section end with a dialogue between Migo and Ali as they talk about what they learnt. The illustrations are beautiful! It is worth noting that there are no depictions of the Prophets or Sahaba in the pictures. They have also made the effort to have the book approved by scholars of Islam. This wonderful book is suitable for children aged 3-8, and is one of those books that your family will pick up again and again to read together. 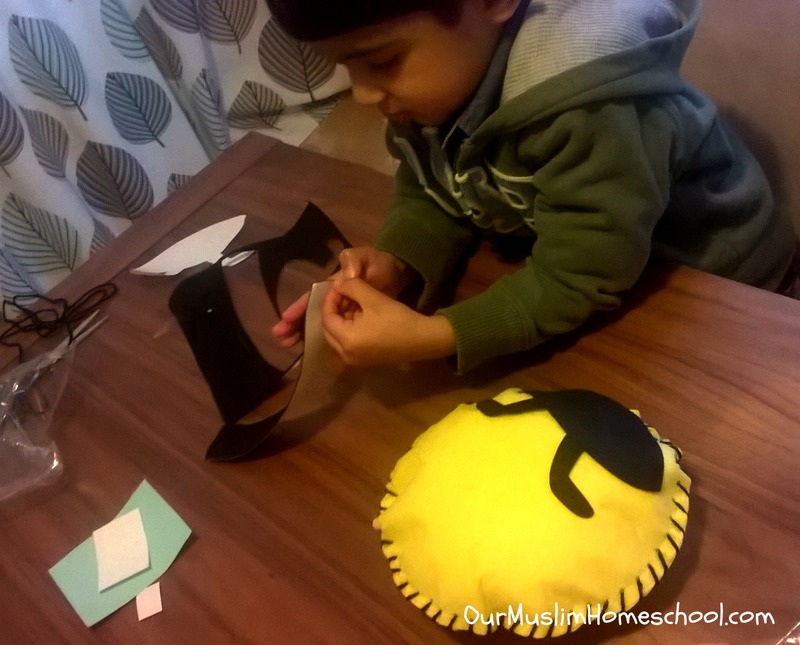 In Our Muslim Homeschool, we have been making an effort to teach my youngest son the letters of the Arabic alphabet. In my quest to good educational resources, I was introduced to these worksheets by Gambian Mommy. 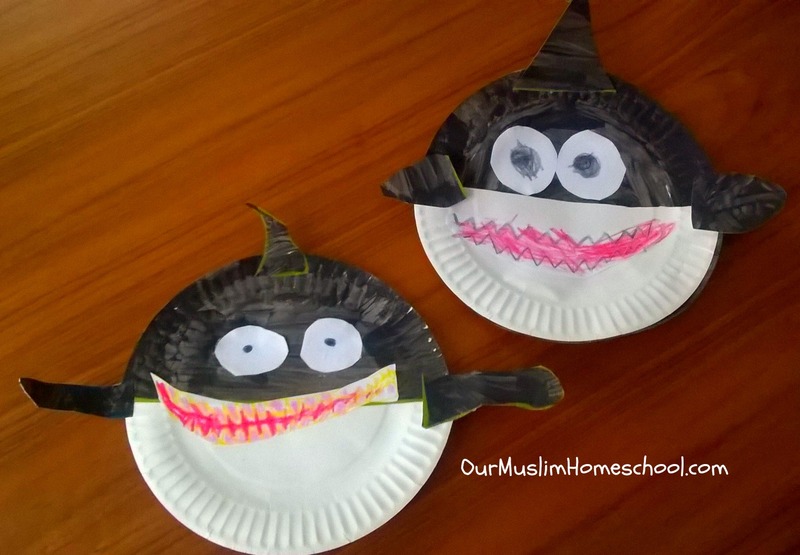 Ngaima Sesay designed and produced these worksheets, as she was becoming increasingly frustrated at the lack of resources available to teach her own children Arabic. 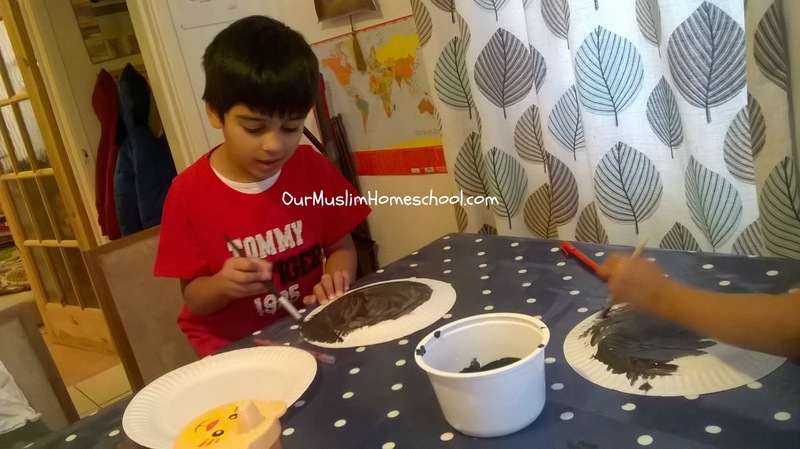 As a homeschooling mum herself, she recognised the need for good quality teaching material, and set about producing an incredible selection of Arabic worksheets for other mothers. The worksheets she has put together are brilliant! There is so much variety! Whether you child learns visually, or by writing, or is an auditory learner, there are worksheets for everyone! There are even games for the kinesthetic learners amongst us! Some worksheets are in black and white, and others in colour…they’re so pretty! 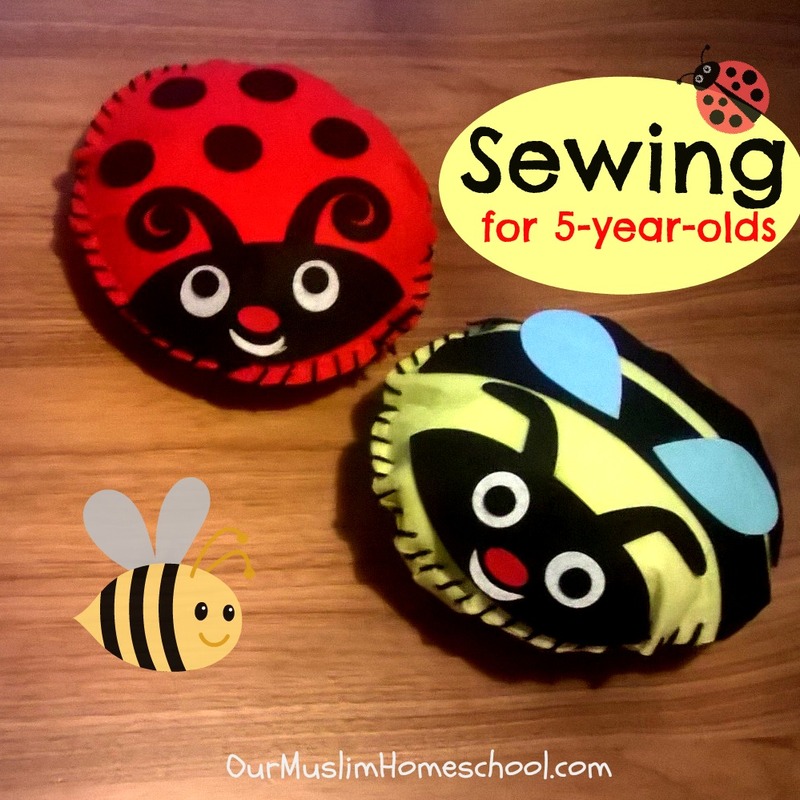 It is clear that a huge amount of time and thought that has gone into these worksheets. Each pack has instructions on how to use them, a phonics section to help parents pronounce the letters correctly, and a dictionary section to explain the meanings of words. on the Gambian Mommy store on TeachersPayTeachers.com. I totally agree with him! The Alif Baa app teaches children the letters of the Arabic alphabet, as well as some Arabic vocabulary. – Flashcard style game: Where cards with each letter are shown, and sounded out, along with a new vocabulary word . – Find the letter: The game says a letter and the student has to find it in amongst the other letters. –Put the letters in order: The student has to put the letters of the Arabic alphabet in order in the quickest time. – Trace the Letters: Students are shown how to write each letter and then have to trace along the dotted lines. This app is a wonderful way to make learning Arabic fun and enjoyable for young kids. For more information on this app CLICK HERE. When you stand on your prayer mat, in the presence of your Lord, it is nice to present yourself in something clean, and beautiful…something special! SheCasa Hijabs is a shop on Facebook and Instagram that specialises in handmade Prayer dresses and Tasbeehs. The material they use is so soft and luxurious, and they look so beautiful! I have had prayer dresses in the past from abroad, and they always fray at the seams and the material seems cheap. However the prayer dresses from SheCasa Hijabs are a great quality and so well made mash’Allah. They are beautiful! This September I am so happy to share THREE of my favorites with one of you!!! – 1 AlifBaa app (RRP: $1.99) – iPad or iPhone only. The September 2016 Favourites Giveaway will run until Friday 23rd September 2016 at 12AM GMT. 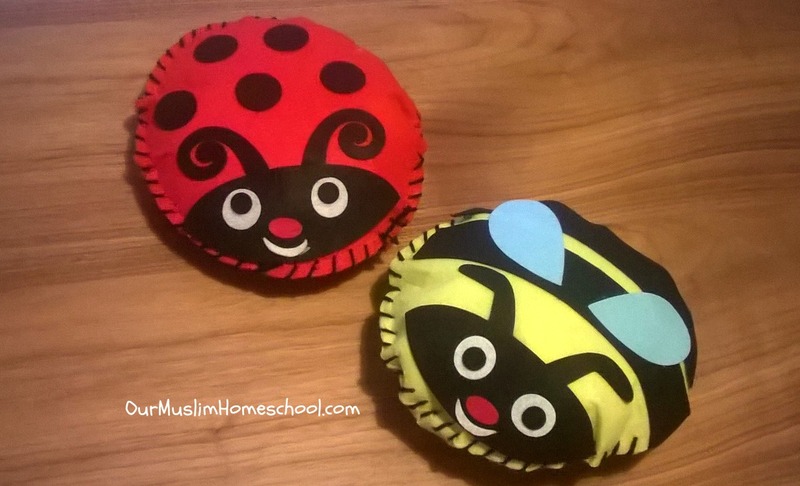 This Islamic Craft for Muslim Kids is easy to do and looks so beautiful! 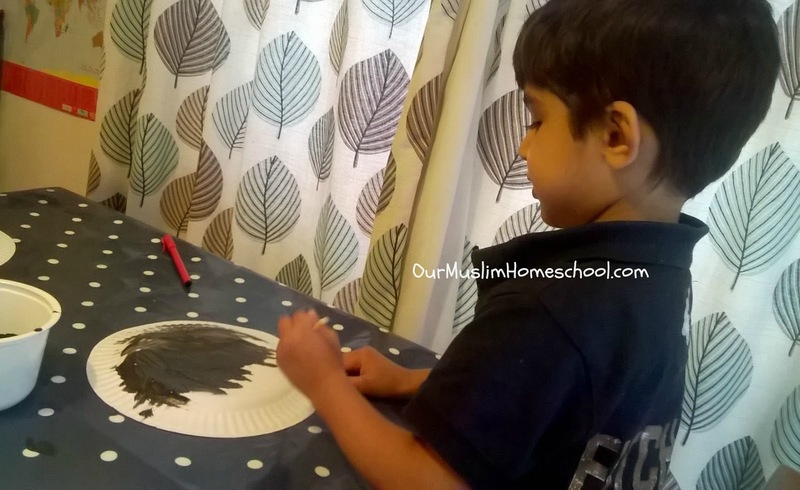 These colouring pages were from the Ibraheem Toyhouse website. 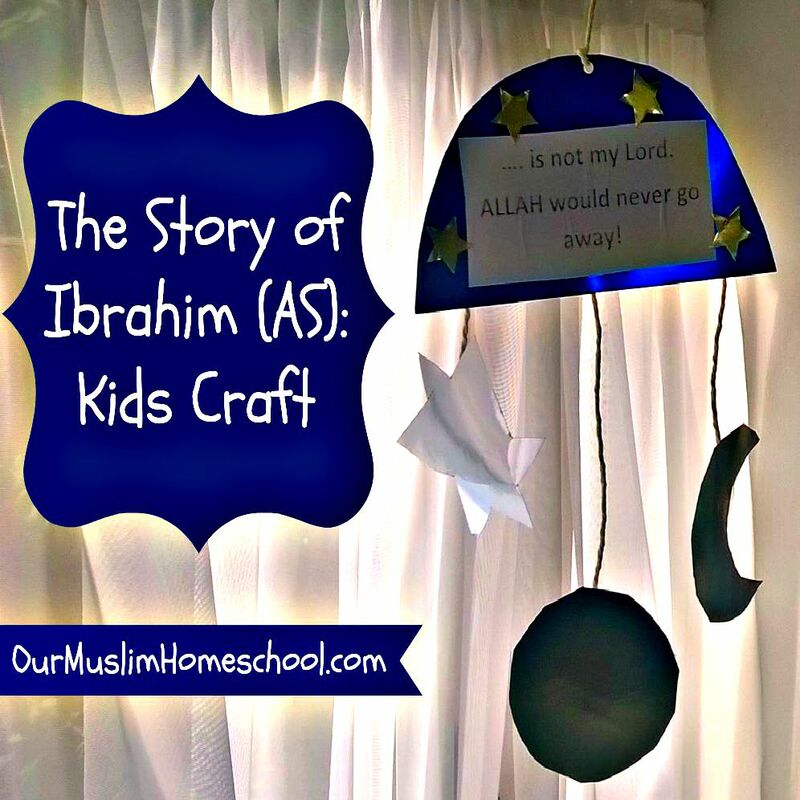 This week in our Muslim homeschool we have been looking at the story of Prophet Ibrahim (AS). 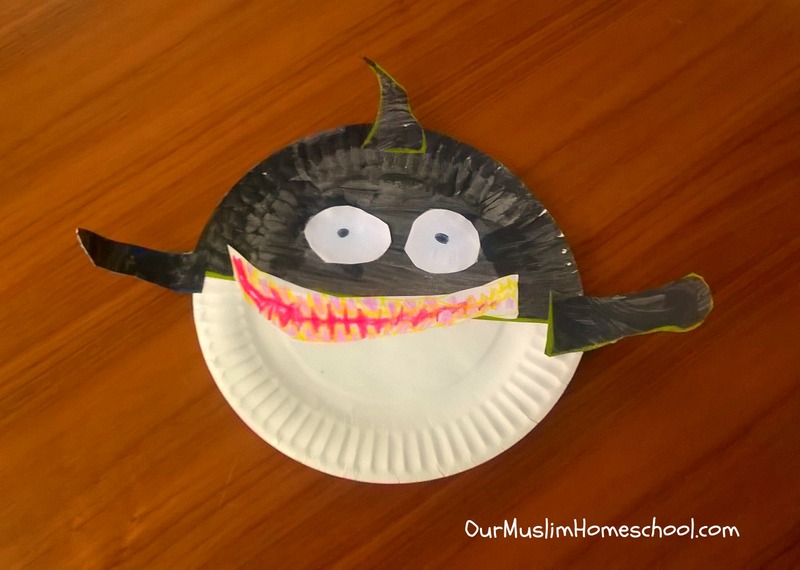 In my humble opinion, I find children retain these Islamic stories better if they are followed up with a hands-on activity. 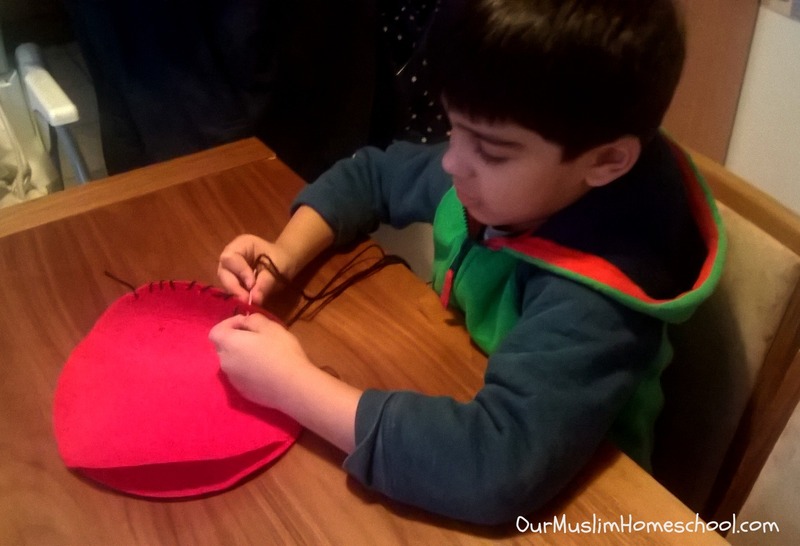 This craft is very quick and easy, and will help your children to remember what they have heard. The story I related can be found in the Quran [6:75-80]. 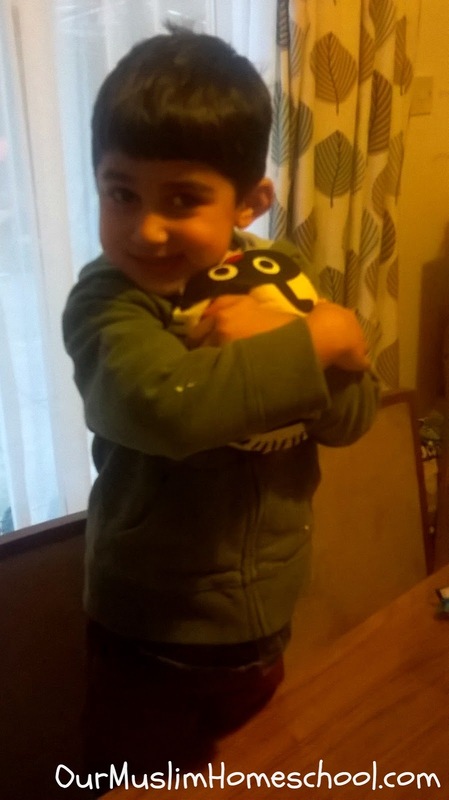 We began by reading a simplified version of this story from the I Love Islam Series: Book 1. Finally he asked them is the sun was God, but inevitably the sun set and so the sun too could not be Allah. Allah always exists. He never sets and never goes away! 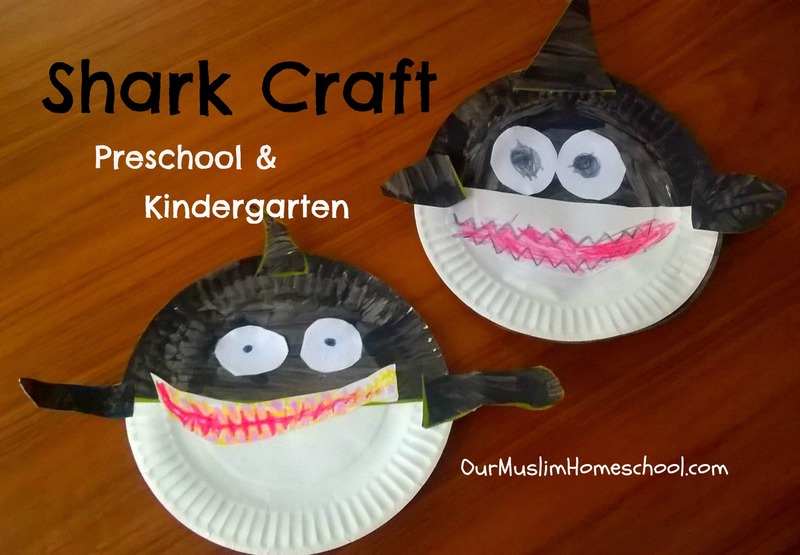 After we finished the story it was ….CRAFT TIME! 1. Begin drawing a sun, moon, star and a large semi-circle onto the foil-card with the permanent marker. Allow the children to cut them out. 2. 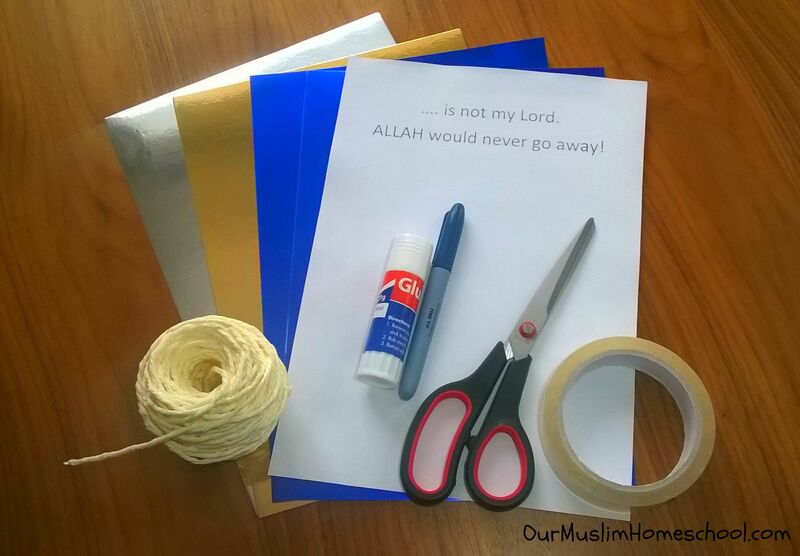 Cut around the wording on the FREE PRINTABLE and glue it to the large semi-circular card. 3. Cut three lengths of string (approximately 15 cm each) and tape either the moon, sun and star to the bottom of each piece of string. 4. Tape the other end of the string to the semi-circle. In my opinion, it looks best if the strings are all different lengths. 5. Punch a hole in the top of the semi-circle with a hole-punch, and use some string to hang your mobile up. Our mobile has taken pride-of-place hanging from our kitchen curtain pole! How have you taught your children this story? I would love to hear! Please leave me a comment below.